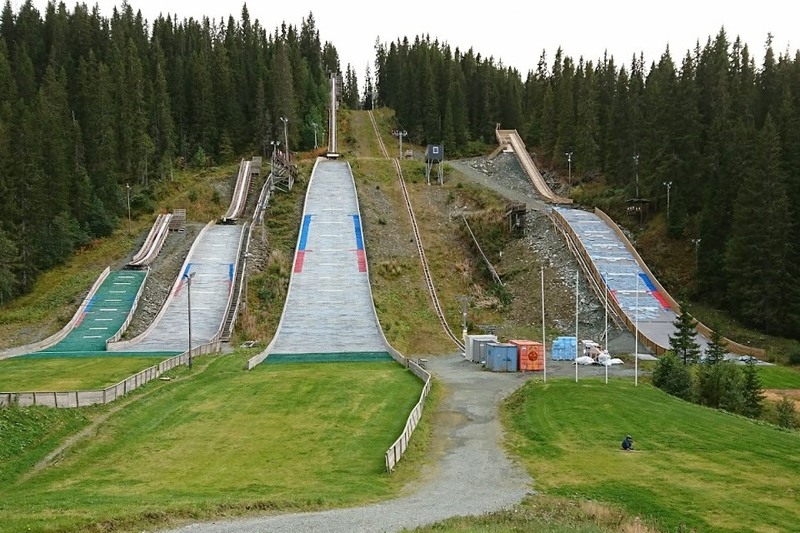 In 2009 the course for the conversion of the old ski jumping centre into the junior training facility "Granåsen Rekruttsenter" was set. 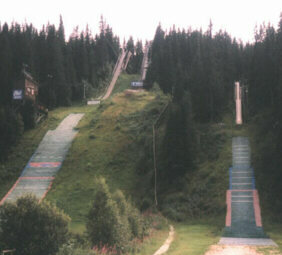 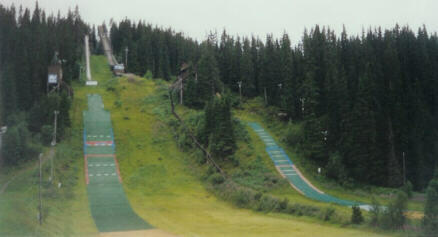 In summer 2010 construction works on the new plastic covered ski jumps K28, K16, K10 and K3 had started. 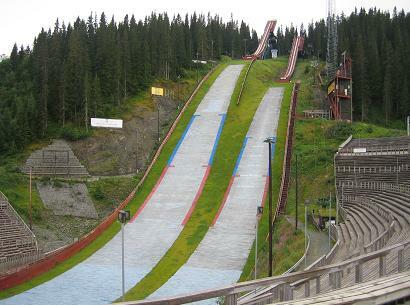 Furthermore, the ancient large hill K78 was destructed and the modernization of the former normal hill K65 as K60 began. 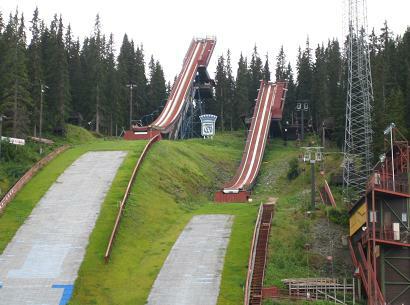 Already in winter 2010-2011 it was possible to use the new ski jumps. 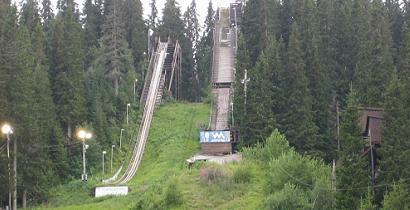 In summer 2011 the plastic covering of K28, K16 and K10 was done and a lift was set up. 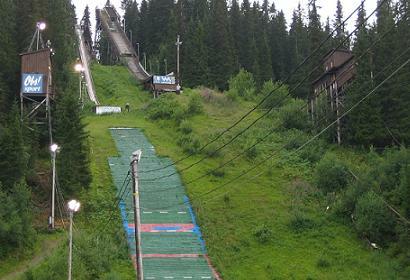 The plastic covering of K60 followed in 2012. 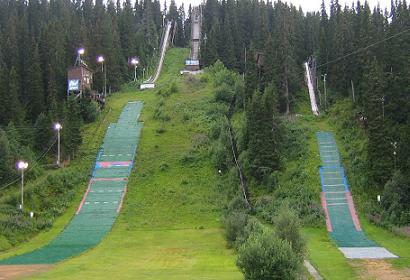 Finally, also the K38 was modernized into a K40 in 2017-2018 and covered with new plastic mattings. 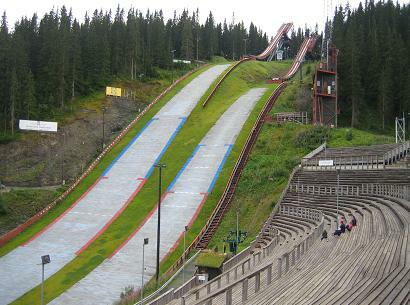 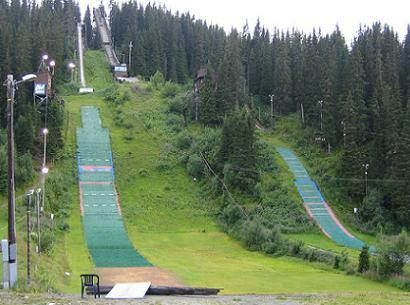 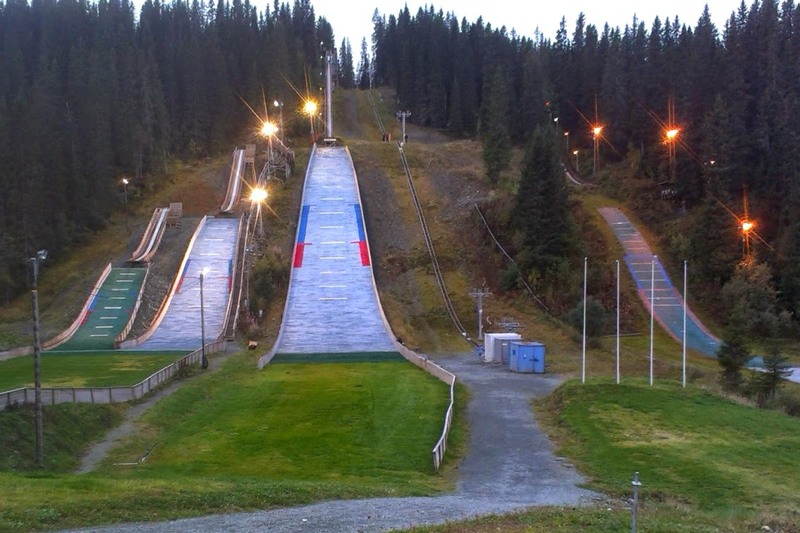 Now, Byåsen IL can operate six ski jumping hills during summer and winter seasons. 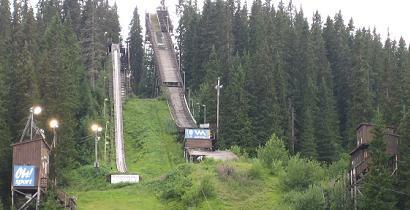 Mam pytanie; Czy ta skocznia z rekordami "została" skopiowana, a "zaarchizowana"?